This natural auralite 23 is absolutely breathtaking! This rare gem is in high demand because it contains the combined energy of twenty-three gemstones and minerals – yes, you heard that right: Twenty-three. Auralite 23 comes from only one mine in Canada and was named after the Aurora Borealis light phenomenon. Included within this magnificent stone are titanite, cacoxenite, lepidocrocite, ajoite, hematite, magnetite, pyrite, goethite, pyrolusite, gold, silver, platinum, nickel, copper, iron, limonite, sphalerite, covellite, chalcopyrite, gialite, epidote, bornite, and rutile – all of which come together as one supremely powerful stone. 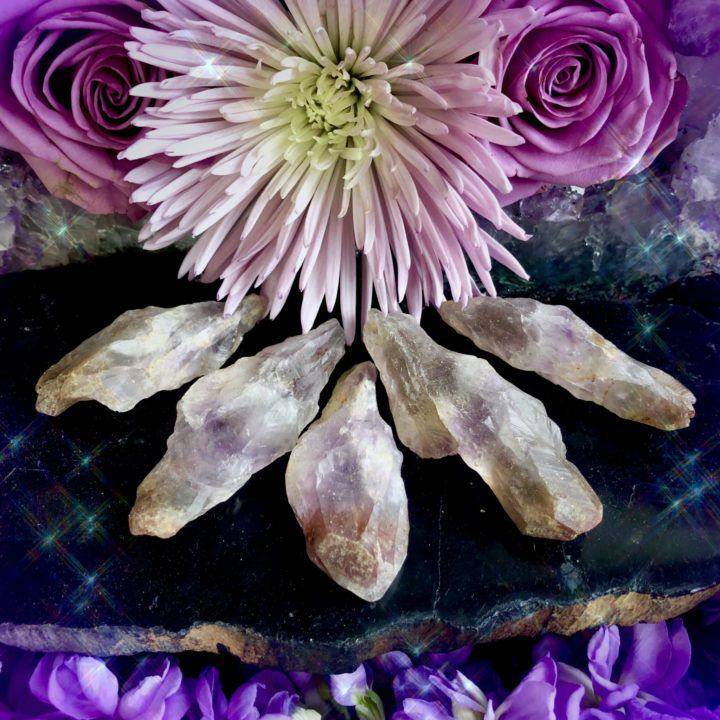 This crystal represents a rare and beautiful exchange between Earth and sky – just like the lights of Aurora Borealis. Have yours wire wrapped to wear this beautiful piece as sacred adornment! 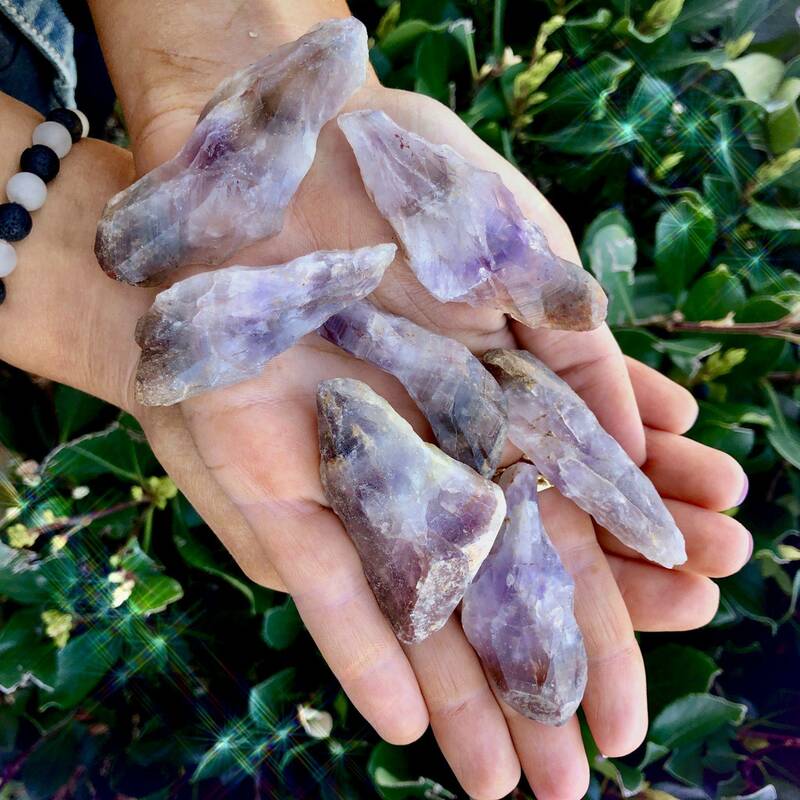 A stone of higher awareness, auralite 23 works to powerfully cleanse the spirit and aid in releasing vibrations that do not serve your highest good. 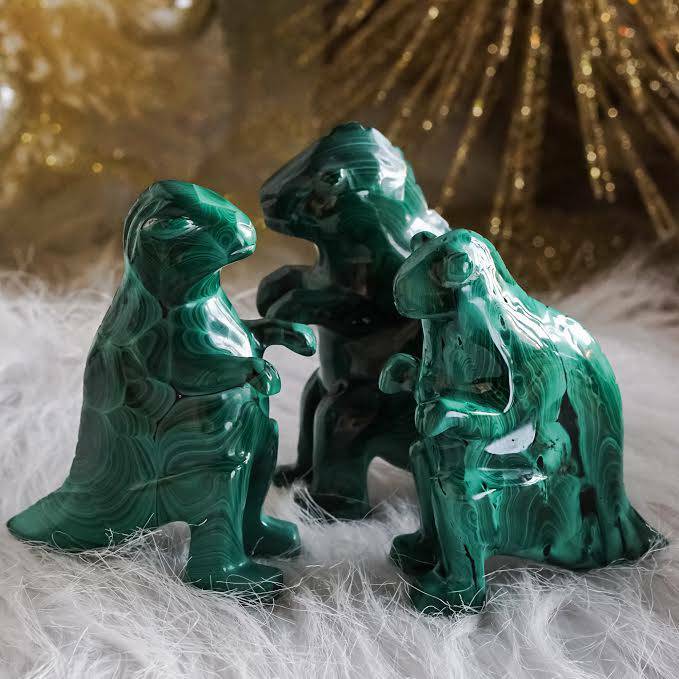 This gem also serves to facilitate a powerful connection between you and your spirit guides, ancestors, and guardian spirits. 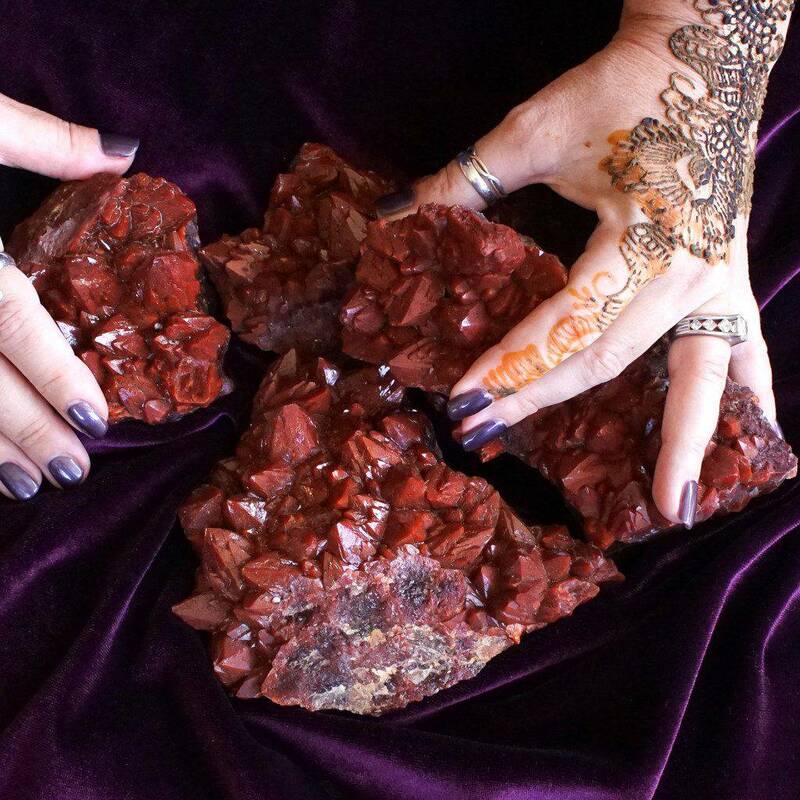 Work with this stone to powerfully deepen your psychic abilities, including telepathy, clairvoyance, channeling, clairaudience, and telekinesis. 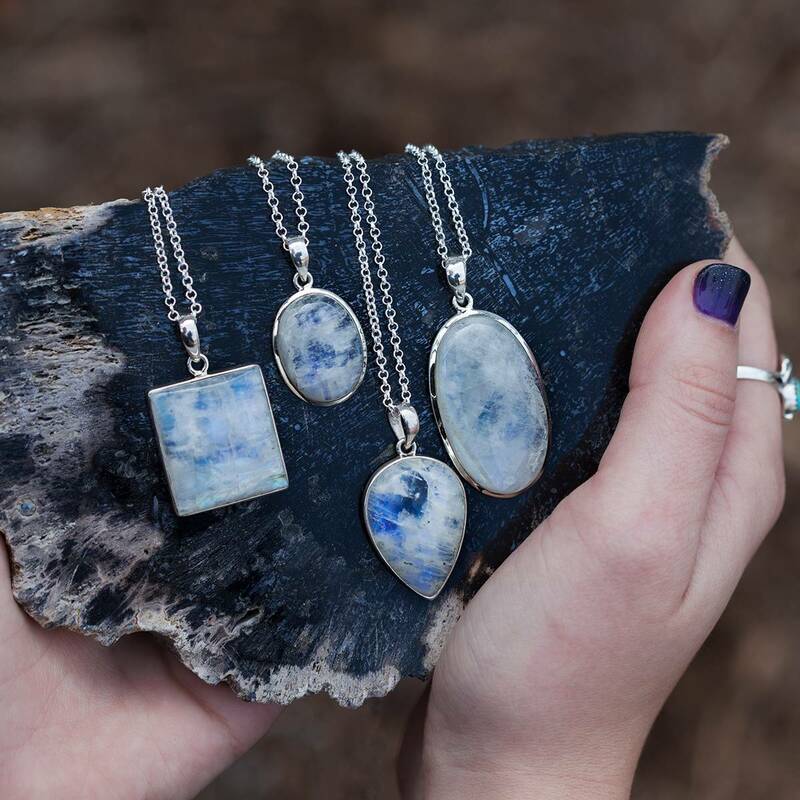 These pieces will facilitate incredible spirit contact while keeping you grounded and safe. I recommend incorporating this natural auralite 23 into meditation. As you close your eyes and breathe, feel yourself being enshrouded in this gem’s protective rays of light, serenity, and peace. Allow yourself to be connected with your deepest inner knowing, your innermost intuitive power. 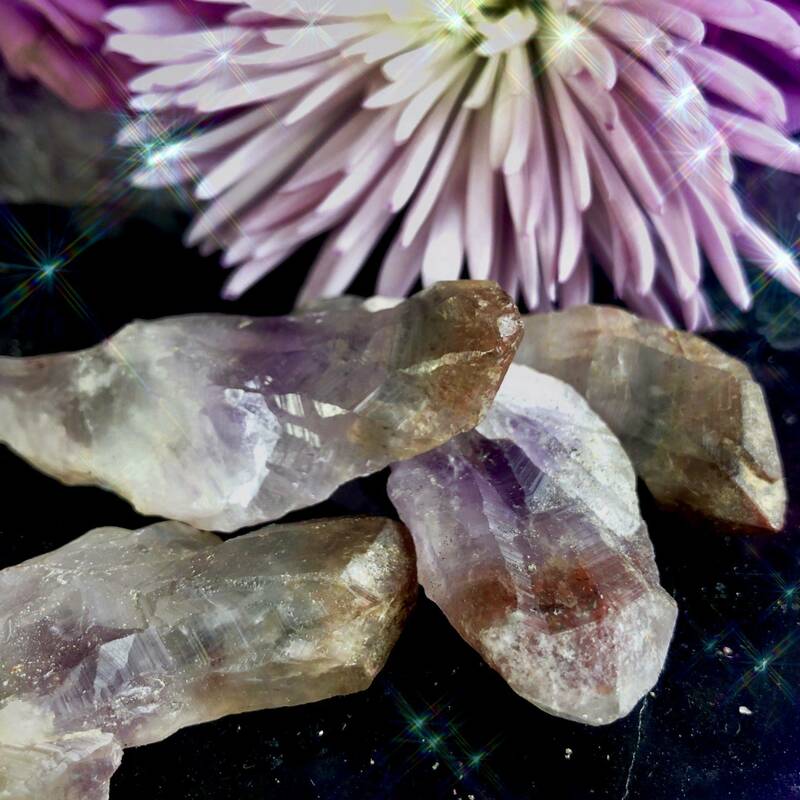 This natural auralite 23 possesses such incredible, soul-transforming power – and I cannot wait for you to experience its sacred medicine for yourself. This listing is for one (1) natural auralite 23 (about 2-3”). Yours will arrive lovingly parceled along with a single leaf of white sage and a card describing the properties of the stone.